"Do not come as you are. Come as you once were or yet could be." 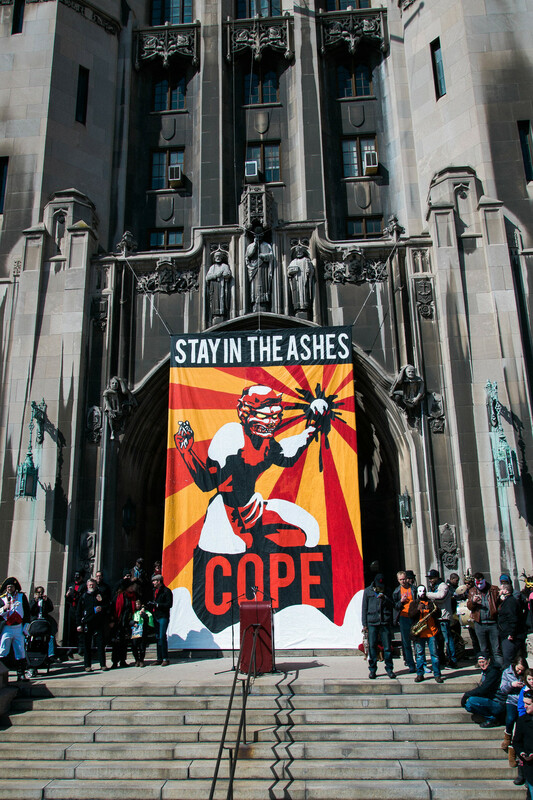 - from the Marche Du Nain Rouge website. 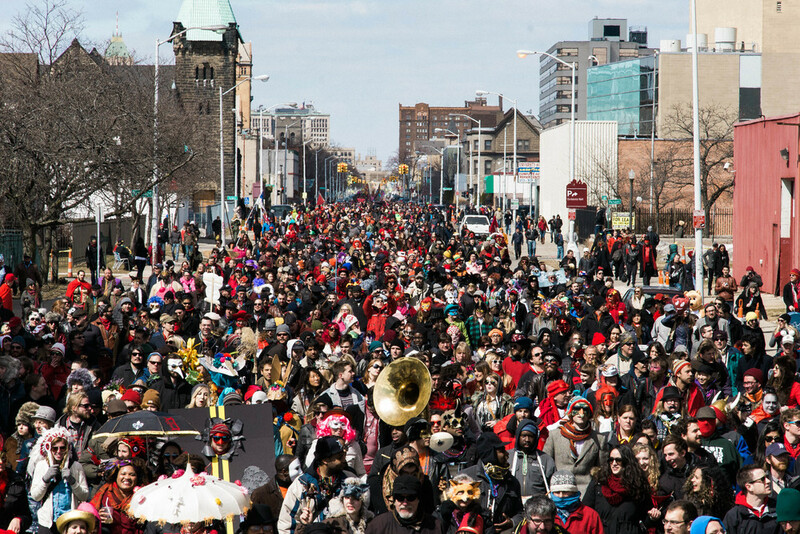 One of the coolest events in the City of Detroit is the Marche Du Nain Rouge. 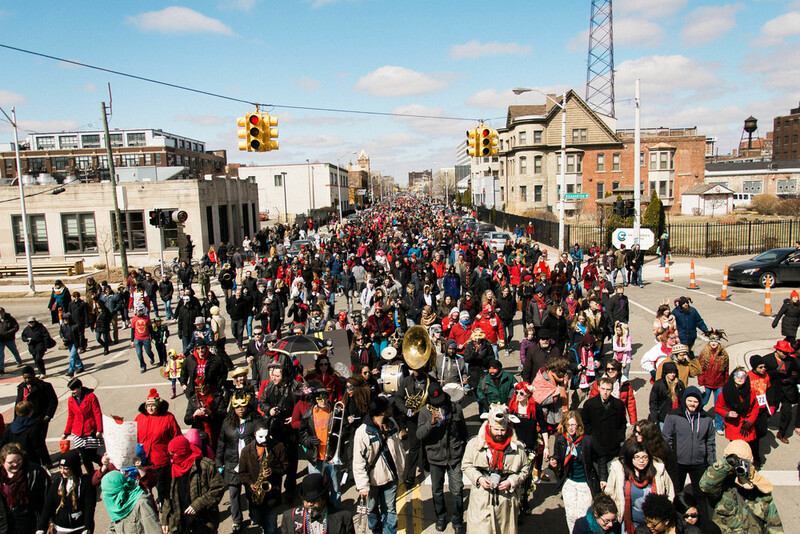 Every year, on the Sunday after the Vernal Equinox, Detroiters gather in Cass Park to say "Eff you!" to the Red Devil. 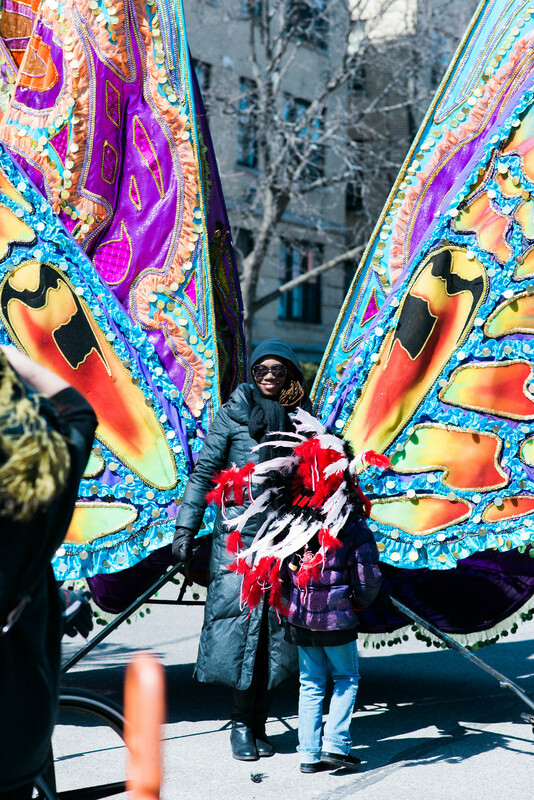 The Marche is a huge Mardi Gras style party and parade with a fire breathing dragon, music and outlandish costumes. 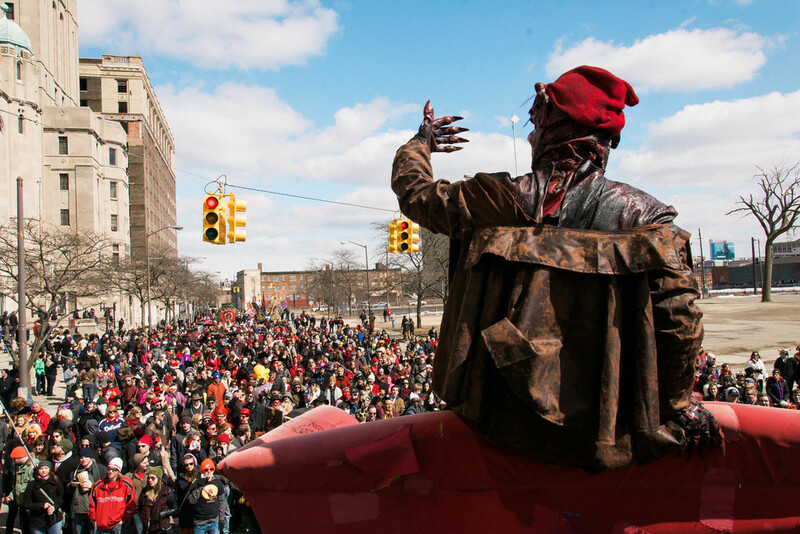 People from all over the city come together to "banish" the Nain and celebrate all the good things happening in the City of Detroit. 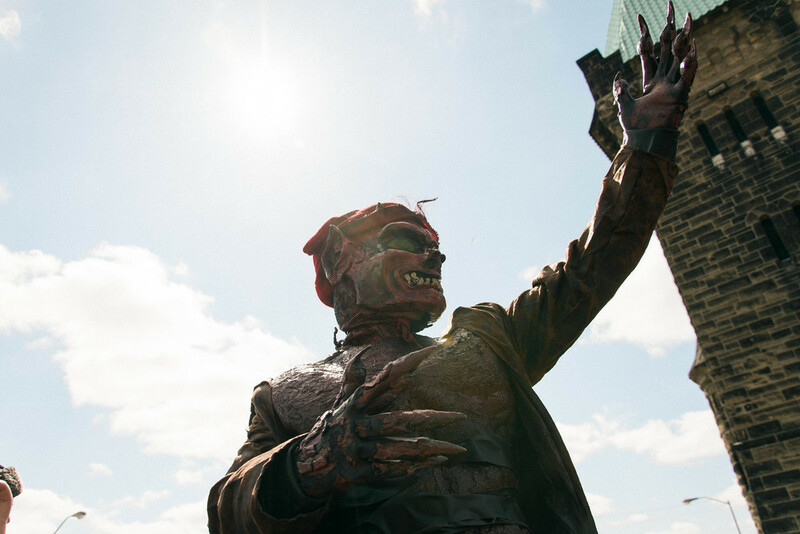 "In 1701, legendary founder of Detroit Antoine de la Mothe Cadillac met a fortune-teller, who warned him to beware of the Nain Rouge, a red devil that had appeared to Cadillac in a dream. She warned him that the the little red imp is the embodiment of his ambition, anger, pride, envy — everything that held him back. 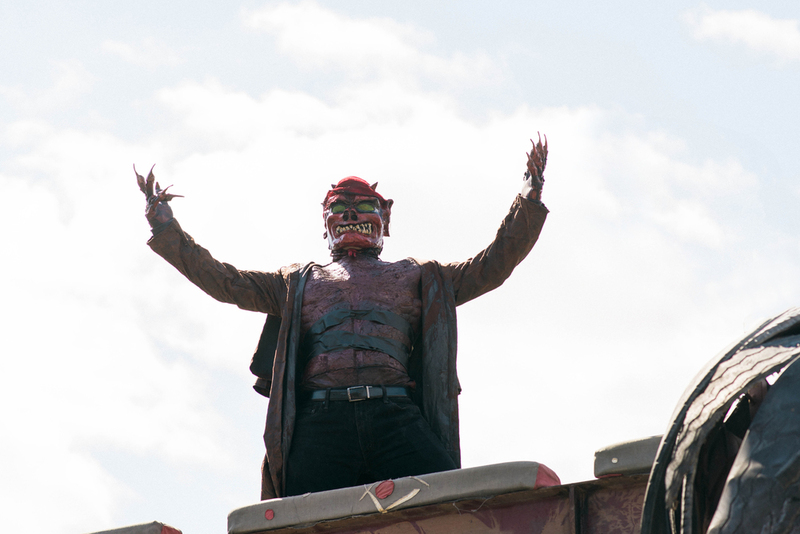 The Nain Rouge, she told him, is the harbinger of doom. If Cadillac chose to settle near the straits between Michigan and Ontario, the fortuneteller said, it might pay off one day, but it would be a long uphill slog fraught with setbacks." Last year, it was my privilege to be the official photographer for the Marche. You can see many of my photos on the official website, Facebook page and on this episode of Digging Detroit. I've lived in the suburbs of Detroit my entire life and have spent most of my adulthood working and playing in the City. 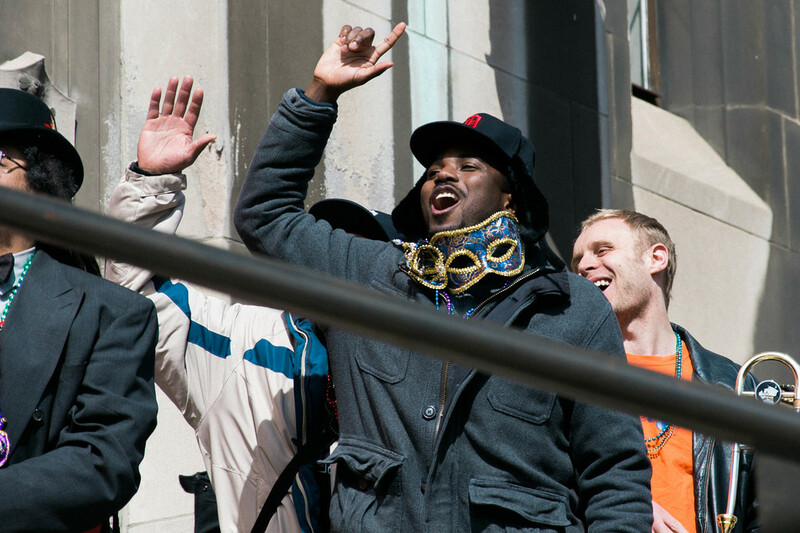 I've seen the radical way Detroit has changed and grown over the last twenty years. 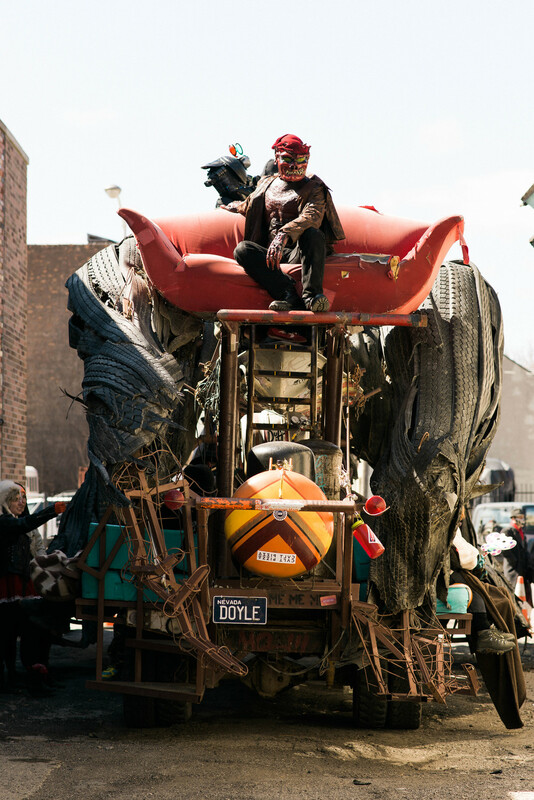 It's still a tough place, a place full of contradictions and difficulties - but it's also a wonderful, weird place, full of kind, creative people. 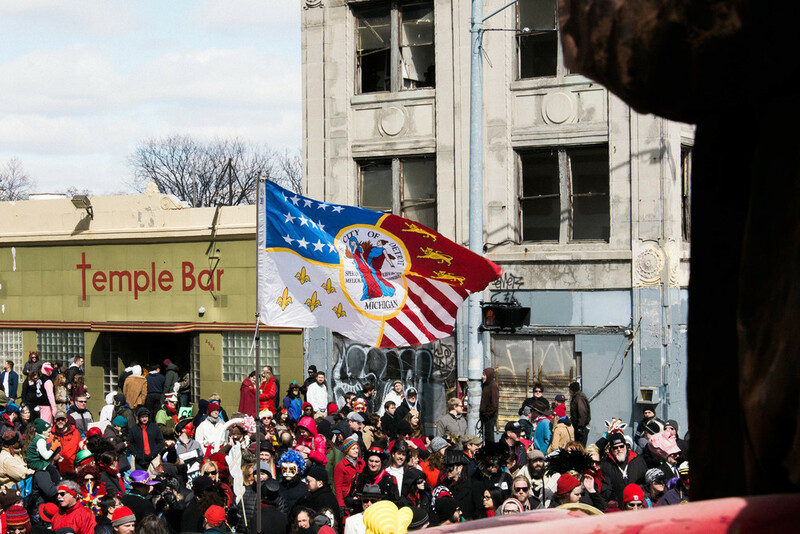 We take Detroit's city motto to heart - “Speramus meliora; resurget cineribus” - “We hope for better things; it will arise from the ashes”. 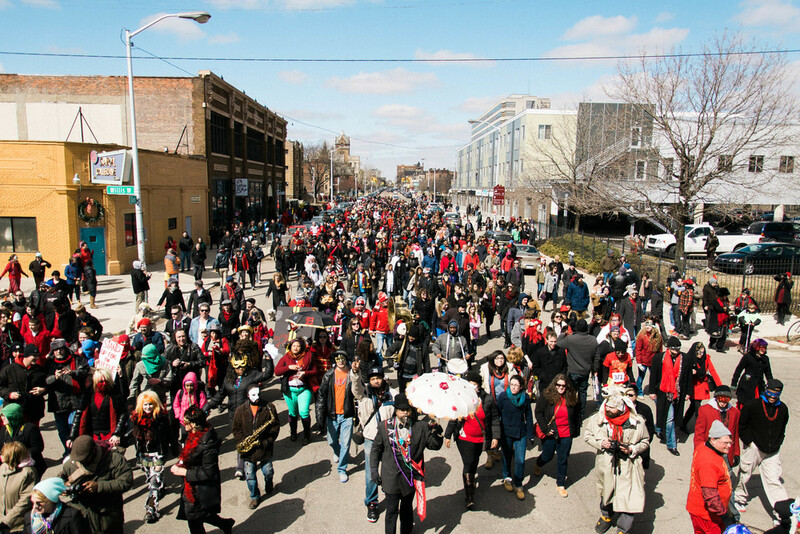 Join us at this year's Marche Du Nain Rouge and experience the love and energy in the City of Detroit!